„The video clip is amazing and lots of insight!! 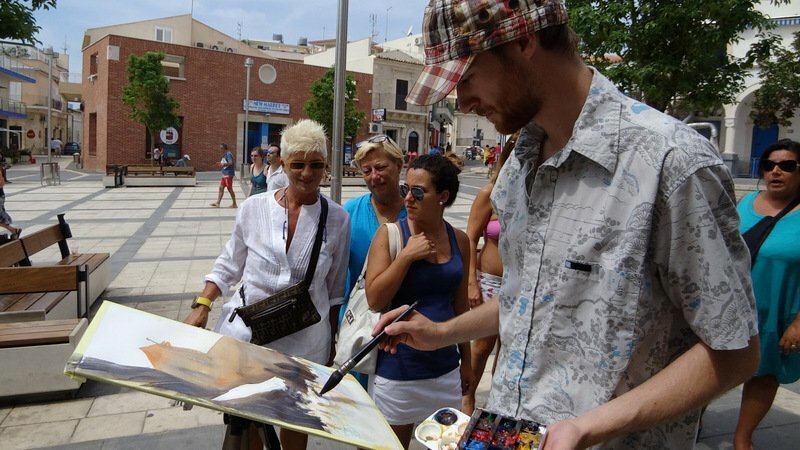 Painting and having good time at Sicili! „Fast and dry, deliberate and wet, Schnotale can use both techniques in plein air. 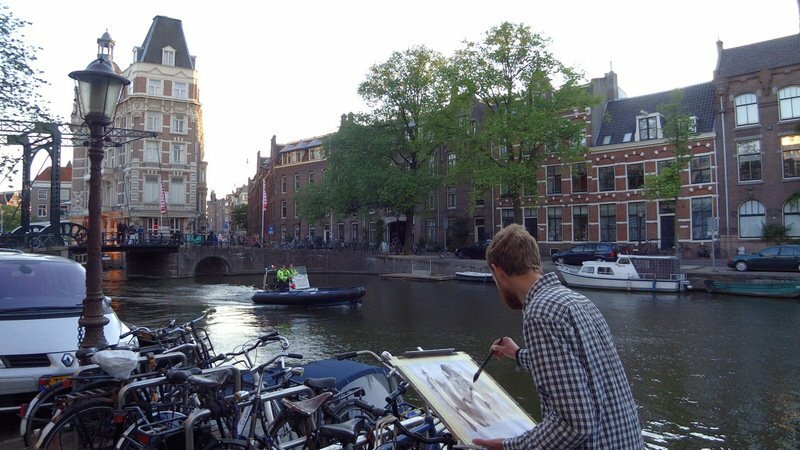 Here he is painting the above in Amsterdam.